Receive an EXTRA 10% discount on holiday accommodation on top of any other Latest Deal or Super Saver Discount that may be applicable, as shown online. Use the offer code NHS10 when booking online, or quote this over the phone. 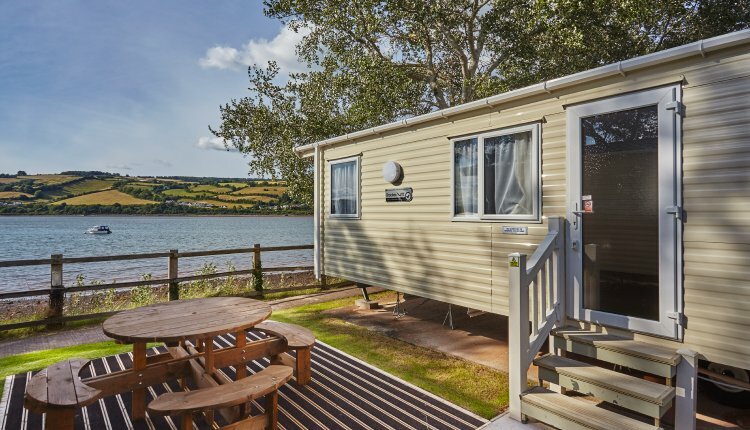 Self catering holiday homes at Devon Valley set on the banks of the River Teign. Perfectly located for visiting our magnificent coastline or rugged Dartmoor. Nightly family entertainment for adults and children, heated swimming pool and fabulous Restaurant looking out over the river. Lots for the children, with their own ZigZag morning club, adventure playground, soft play and Jolly Cosmos pirate ship. Devon Valley Holiday Village supports and thanks all our wonderful NHS Staff. Details: Further £25 off 3, 4, or 7 night June/July holidays - or an extra £100 off July/August 7 night breaks. £25 off is for bookings up to 20th July 2018; £100 off is for bookings between 20th July and 20th August 2018. Use offer codes 25JJ for £25 off or 100JA for £100 off when booking online (or quote the codes over the phone). Book by 30th June 2018.